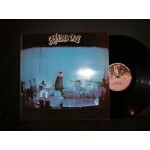 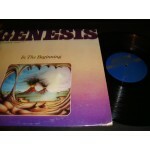 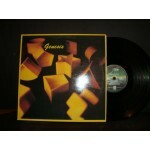 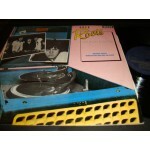 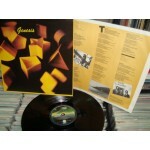 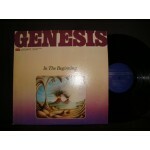 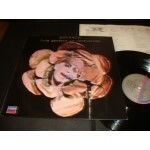 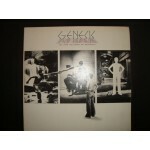 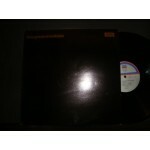 Greek Pressing /EX++ RARE VINYL INSERT POLYGRAMM RECORDS//.. 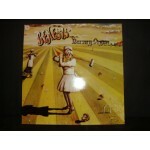 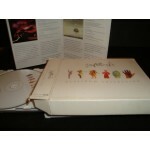 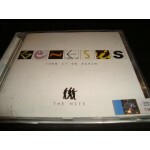 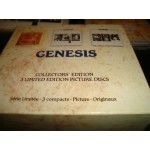 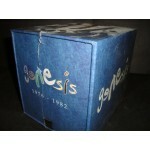 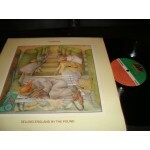 BOX WITH ORIGINALS CDs DVD / A 48 PAGE BOOK Bonus CD,ETC..
COLLECTORS EDITION Selling England by the Pound. 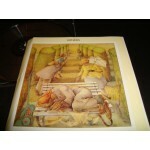 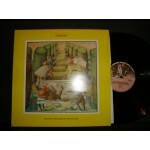 The Lamb lies Down on Broadway I The Lamb....II..
Greek Pressing / MINT INSERT/ CHARISMA VIRGIN..
START price 6 / NEAR mint made in USA..
After the Ordeal.firth of fifth CD..